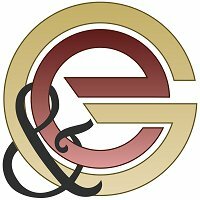 Two years on the Bulgarian market and many more on a Global level, today E AND G FINANCES LTD is considered as one of the fastest growing training, consulting and servicing companies in the call center industry. We are glad to welcome you at our new and biggest call center in Sofia where the opportunities to achieve your personal and career goals can reach the sky. Telemarketing operations today are the bridge to customers spread all over the world. Choosing the right contact, matching them with the right agent and selecting the right communication channel, will allow you to increase your sales and improve customer satisfaction. The diversity of products and departments we are opening is the advantage we offer to find a place of each candidate profile. 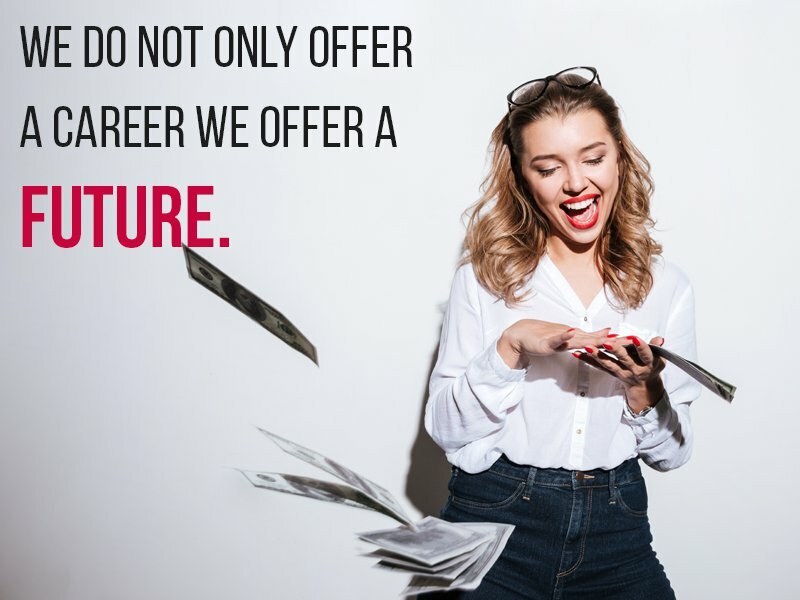 WE DON’T ONLY OFFER A CAREER. WE OFFER A FUTURE.